Only two times in her writing did Wilder purposefully change the names of the real people she wrote about. Both times was because she was portraying those people in a negative light and didn’t want to offend them. 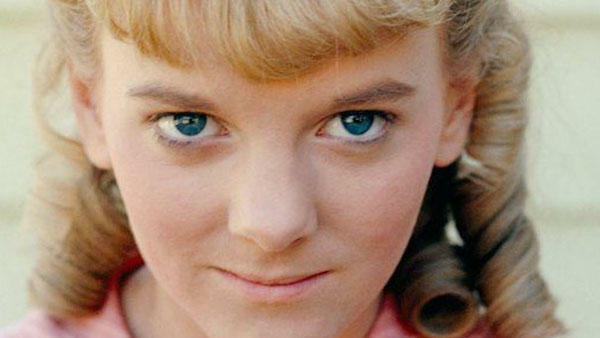 One of them was Nellie Oleson, whose name was actually Nellie Owens. The other was the Brewster family, Lew, and Lib and their son, Johnny. 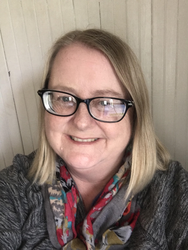 Laura roomed with them on the snowbound prairie during her first teaching contract and described them as depressed, sullen, and prone to angry outbursts. The Brewsters were based on real-life Louis and Elizabeth Bouchie. When she began writing the Little House books, Laura Ingalls Wilder compiled the character of Nellie Oleson from three different girls she knew. 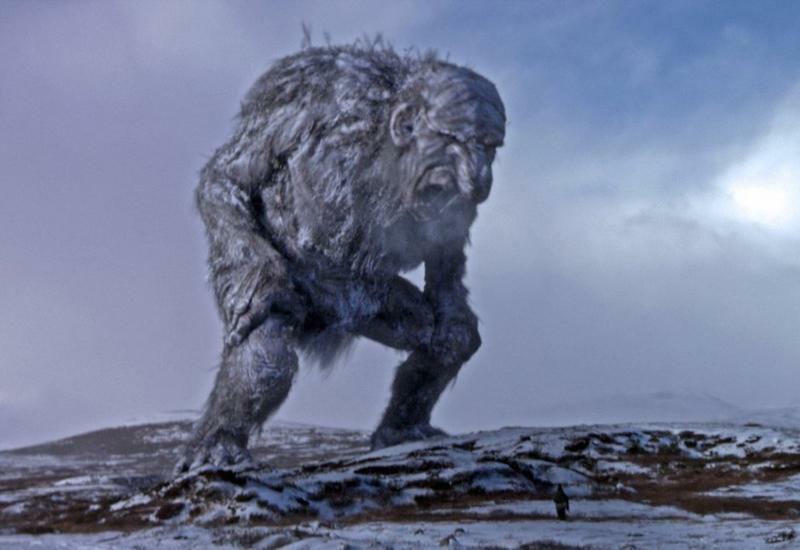 One was Genevieve Masters. She was the daughter of Laura’s teacher in Walnut Grove from On the Banks of Plum Creek. She was a spoiled, undisciplined girl who thought she ruled the school because her mother was the teacher. 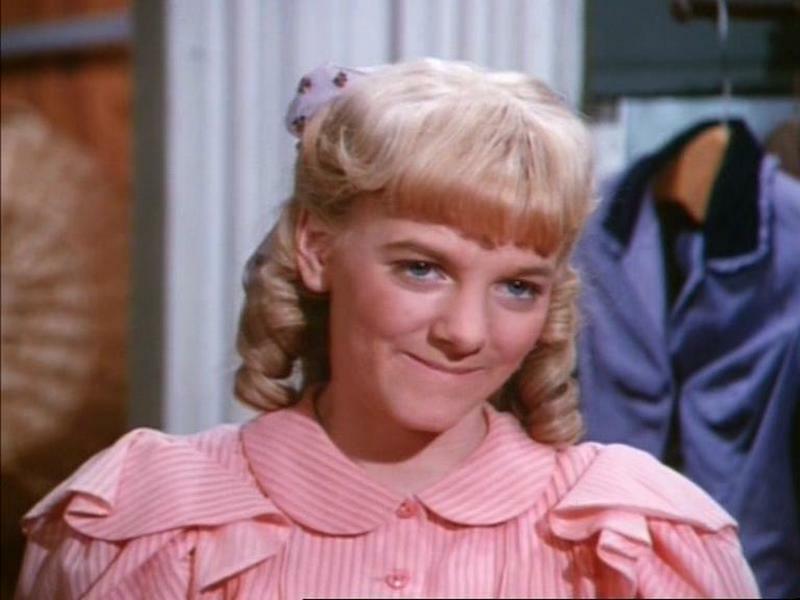 Genevieve, or Genny as she was called, was a beautiful little girl with golden blonde hair that she wore in ringlets, just how Nellie Oleson did in the TV series. Nellie Owens, and her younger brother Willie, also lived in Walnut Grove. Her parents, William and Margaret Owens ran the town mercantile. Nellie and Genny were in a constant power struggle at the school, each trying to gather other girls to her side. When Laura decided she didn’t want to be a follower of either one, she suddenly found herself as the leader of the girls. The Owens family stayed in Walnut Grove, but the Masters family did move to De Smet where the Ingalls family settled. The last girl was named Stella Gilbert. Stella lived just outside De Smet and was described as very poor, but very beautiful. 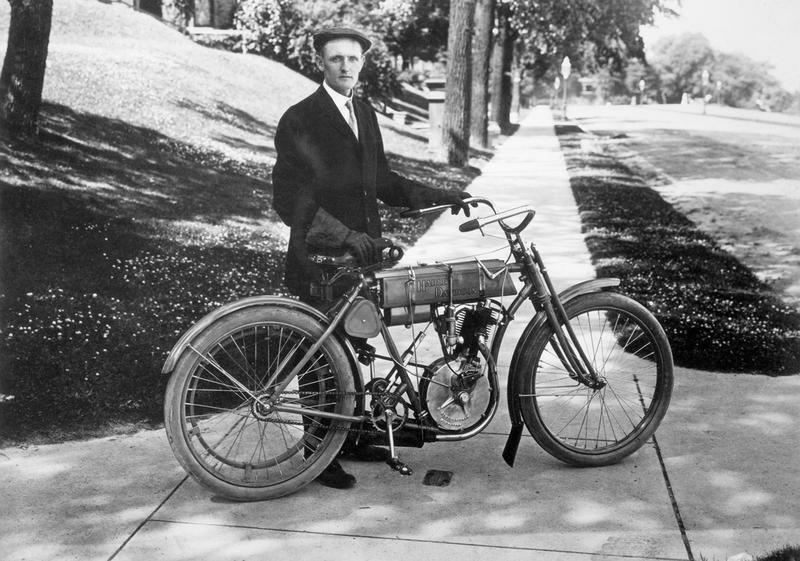 She used her look and charms on Almanzo, getting him to take her for a buggy ride while he was courting Laura, as we see in These Happy Golden Years. But Almanzo had his eye on Laura, not Stella. While living in Walnut Grove, Laura and her sister, Mary, did attend a party at the home of Nellie Oleson. Wilder describes this party in both On the Banks of Plum Creek and in her autobiography, Pioneer Girl. The party illustrated Nellie’s spoiled, boastfulness and her family’s wealth. Laura and Mary then hosted their own party that was a stark contrast to Nellie’s and helped to cement their rivalry. 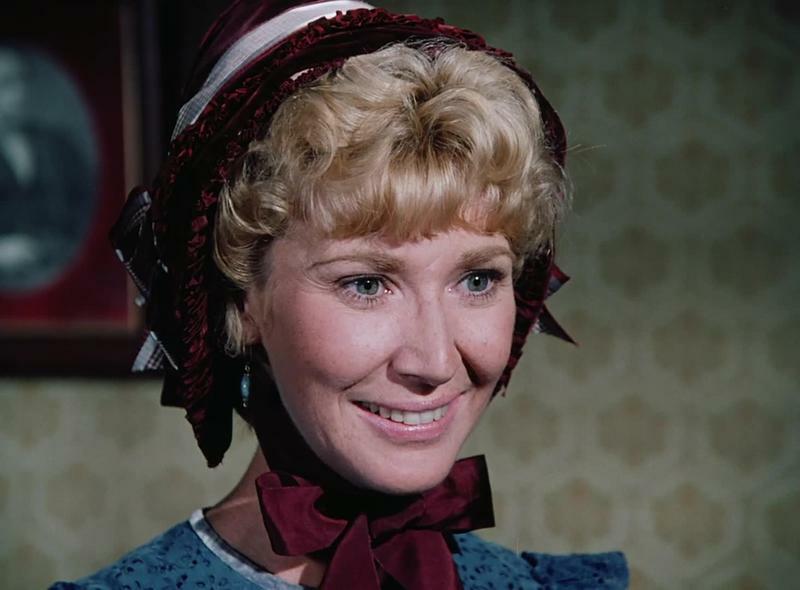 In the television series, Little House on the Prairie, Nellie’s mother, Harriet Oleson is loud, rude, and condescending. In real life, Nellie Owens’s mother, Margaret, was described as warm and generous. 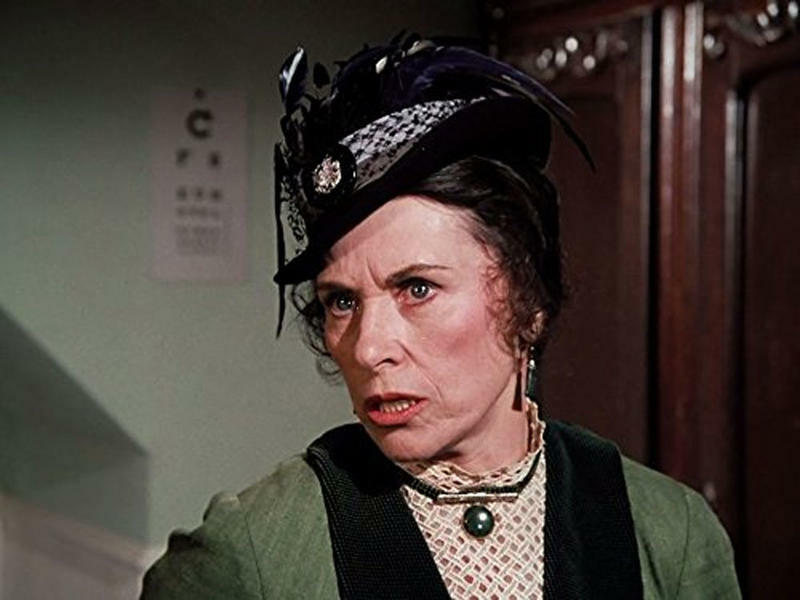 Like her TV counterpart, played by Katherine MacGregor, Margaret Owens tended shop at the family’s general store. Her husband, William, farmed. 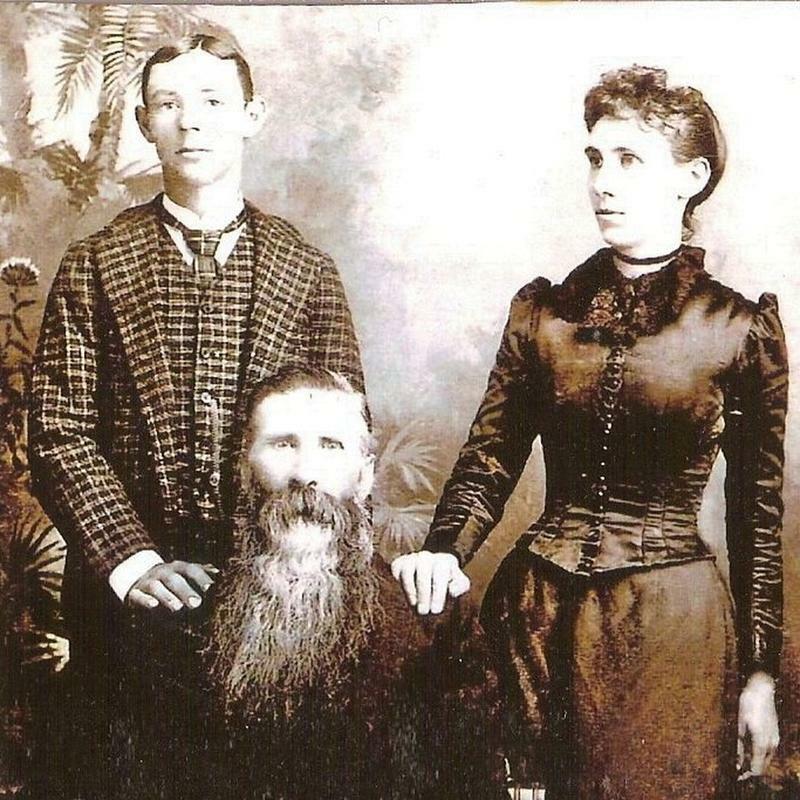 The Owens family had a son as well as their daughter, Nellie. 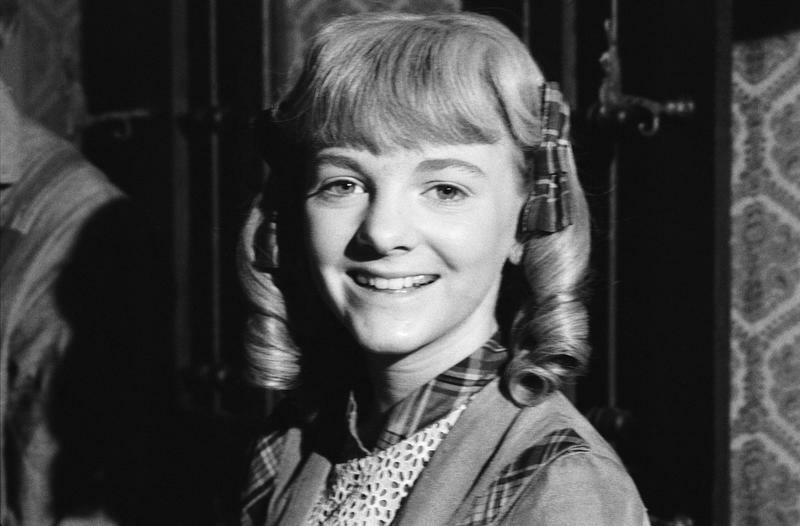 Nellie’s little brother, Willie, is mentioned in the Little House books and was featured prominently on the television show, Little House on the Prairie. 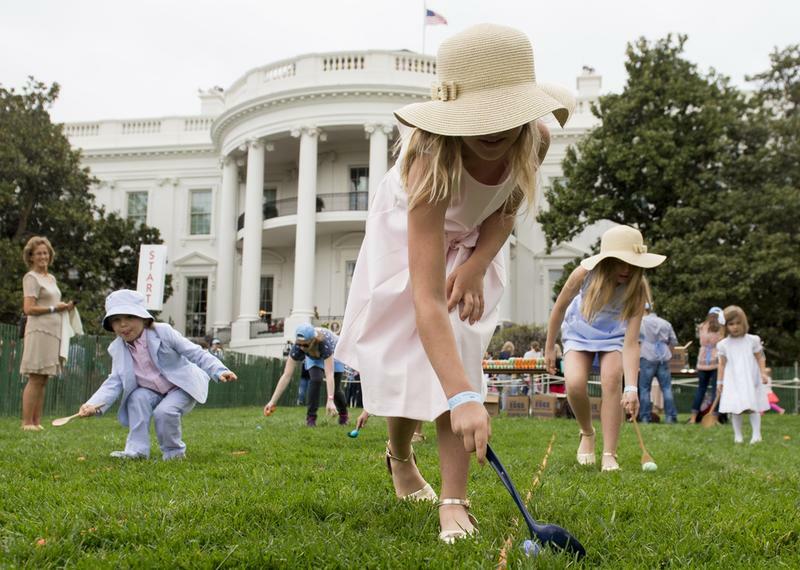 We know that Willie grew up, married, and had three children. He lost his eyesight when a firecracker exploded in his face. It is ironic to learn that both Laura’s sister and Nellie’s brother went blind, albeit by different circumstances. Here is an interesting twist…Nellie and Willie had an adopted brother who was actually the son of their teacher, Miss Bedal. You probably remember the schoolmarm, Miss Bedal from the television show, Little House on the Prairie. She was portrayed as a young-ish spinster. In reality, Miss Bedal was Mrs. Bedal, the mother of several young kids. When Mr. Bedal died, she was left destitute and unable to care for her children. As was common in those days, the children were separated and sent to live with different families in the town. Margaret and William Owens took in one of the Bedal boys. Later, when Mrs. Bedal remarried and was more financially stable, she invited her son to come back to live with her. He declined. He remained with the Owens family and even adopted their last name. Although history lost track of both Genevieve Masters and Stella Gilbert, we do know some details of Nellie Owens’s life after Walnut Grove. She traveled first to California and then to Oregon where she met her husband, Henry Kirry. The couple had three children, Zola, Lloyd, and Leslie. Nellie and her husband later divorced. 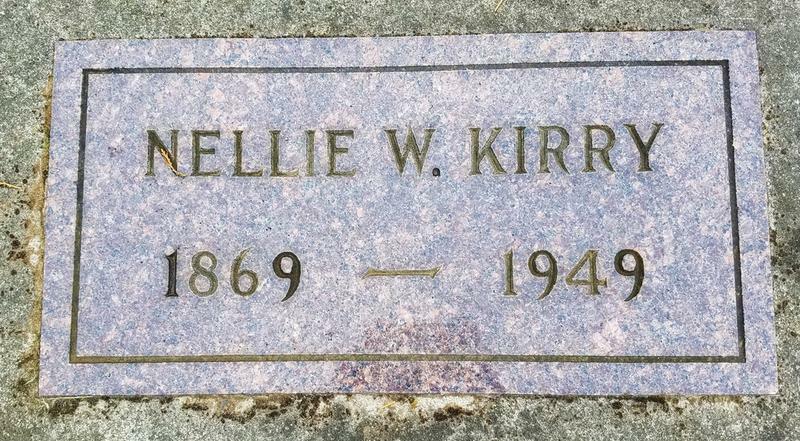 We know that at least one of her children noted Nellie’s inclusion in the Little House book series when On the Banks of Plum Creek was first published in 1937. We know, of course, that the television series, Little House on the Prairie, is only loosely based on the Little House book series by Laura Ingalls Wilder. The Ingalls family left Walnut Grove and moved to De Smet, South Dakota. Nellie Owens was young girl Laura encountered in Walnut Grove only. 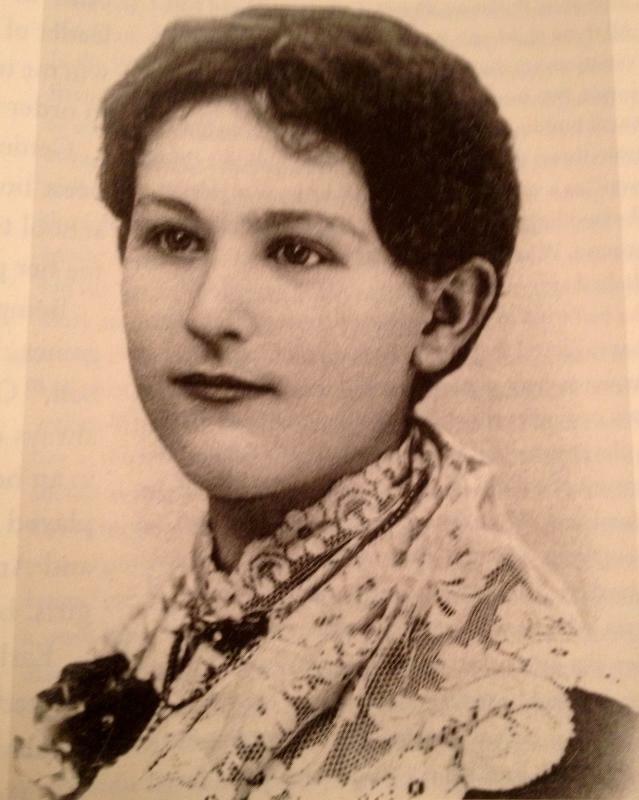 Genevieve Masters lived in both Walnut Grove and De Smet, like Laura. And Laura met Stella Gilbert in De Smet. 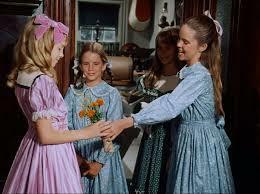 All three of these girls were blended together to give us the Nellie Oleson character we all love to hate.